Q&A with a Priest: How Should Breastfeeding Mothers Fast? Archpriest Andrew Lemeshonok, the spiritualfather of St. Elisabeth Convent, answers various questions of the parishioners. How Should Breastfeeding Mothers Fast? Can Toddlers Do Without Meat? Every breastfeeding mother has her own distinct physical and spiritual condition, so we can’t generalise. We must follow a one-on-one approach. 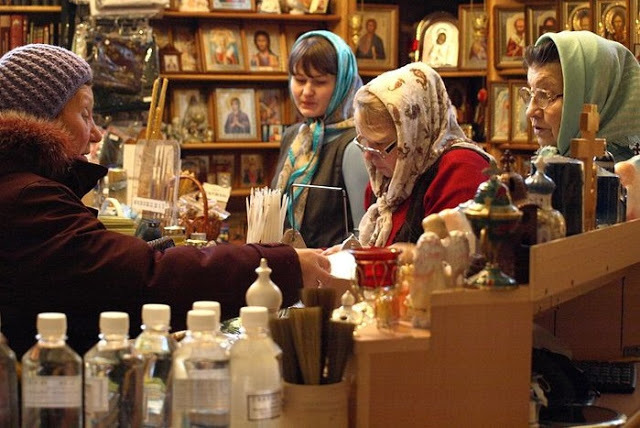 There are those who have only recently come to church, those who don’t have enough experience of living in the Church, so they have a hard time fasting. It is painful for them. They are struggling with it. We have to bear in mind the resources that the person has at hand and the conditions he finds himself in. A breastfeeding mother must take care not only of herself but also of the baby she feeds. Therefore, she must eat enough healthy and nourishing food. With that in mind, we sometimes say that she can take a more lenient approach to fasting or stop fasting partially. 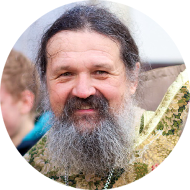 On the other hand, we know the example of St Sergius of Radonezh who would refuse the breast whenever his mother would eat meat. We know people who are unbending in following rules of fast. I believe that if one has faith, God will help him. Anyway, you must do everything with a blessing. You shouldn’t overestimate your resources and do harm to your health or lose lactation. Still, I don’t think it’s possible if you fast with humility and obedience: God will pay you back with more. When children grow in an Orthodox family, their parents serve as their most important role models. Certainly, you should supply your kids with wholesome food but I suppose they can forgo meat easily, and it won’t do them any harm. Again, this refers only to the families where parents stick to the norms of the Orthodox Church. We tell those who are afraid and hesitant that you can replace fasting with other exercises, such as abstaining from sweets or other favourite meals. You’ve got to use your imagination. In any case, everything must be negotiated in advance. We must be looking for God’s will and figure out the acceptable level of self-denial. It is better to underestimate your power than to overestimate it. 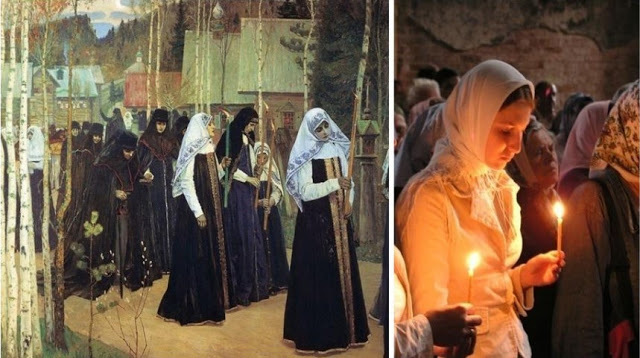 Why is it prohibited to get married during extended fasting seasons such as the Great Lent but allowed on regular fasting days, i.e., Wednesday and Friday? We all know that after a wedding, people normally consummate their marriage, as blessed by God. That is why the Church does not allow weddings on the eves of great holidays, Sundays, and Wednesdays and Fridays. Why is the Great Lent often referred to as “the Forty Days”? It does last longer, doesn’t it? We have forty days of the Lent, plus the Holy Week, plus Saturdays and Sundays that aren’t included in the Lent. You may have noticed that black vestments of the clergy are replaced by purple ones on Saturdays and Sundays during the Great Lent. That is, Lenten services end on Fridays. 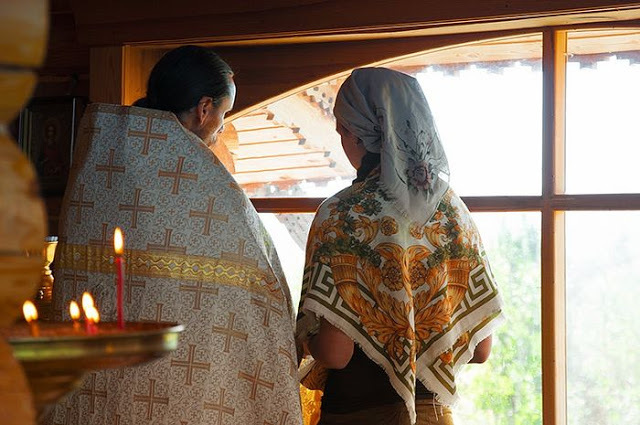 We celebrate full-rite Liturgies on Saturdays and Sundays. We prepare Holy Gifts for the communion of the flock during the Lenten days, i.e., Wednesdays and Fridays, on Sunday. 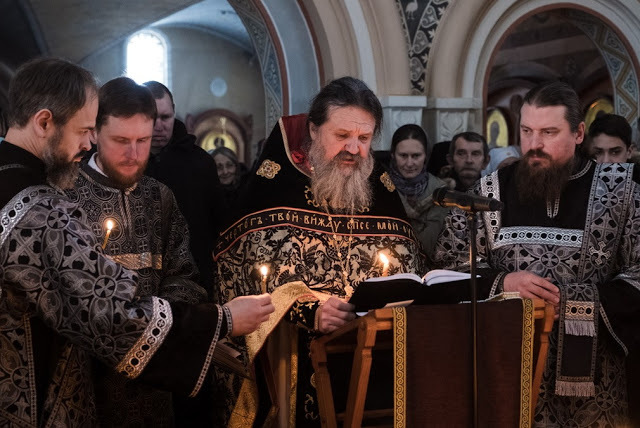 There is a Liturgy of the Presanctified Gifts every Wednesday during the Great Lent for those who are so busy that they cannot attend services on a Saturday or a Sunday.